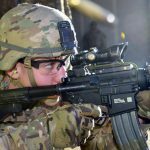 Top Army brass confirmed while testifying before a Senate subcommittee that the service is pursuing a Next Generation Squad Weapon system. Spc. 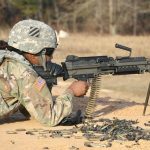 Tysha Black, of Headquarters Platoon, I Company, 3rd Combined Arms Battalion, 15th Infantry Regiment, 2nd Armored Brigade Combat Team, 3rd Infantry Division qualifies on an M249 Squad Automatic Weapon (SAW), during a range Feb. 1, at Fort Stewart, Ga. 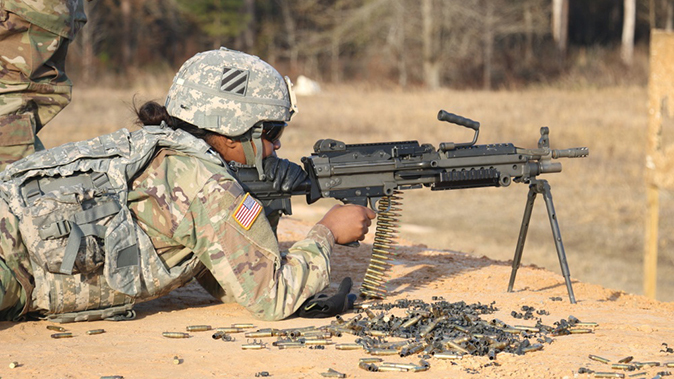 The M249 is the most critical weapon at the team level, providing each fireteam with automatic direct fire capability against point and area targets out to 1000 meters. 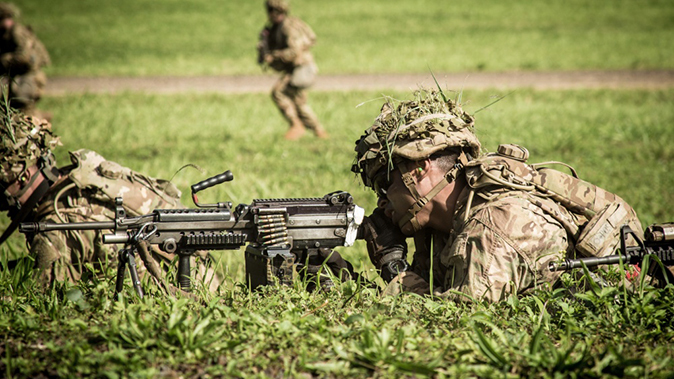 U.S. Army Soldier, assigned to Delta Company, 1st Battalion, 27th Infantry Regiment “Wolfhounds”, 2nd Infantry Combat Team, 25th Infantry Division engages targets using an M249 Squad Automatic Weapon during a Combined Arms Live-Fire Exercise (CALFEX) on Schofield Barracks, Hi., Dec. 4, 2017. This is the first time 2nd Infantry Brigade Combat Team is conducting a CALFEX on a “cold-hit” objective while incorporating a heavy-weapons company. U.S. Army Paratroopers assigned to the 1st Battalion, 503rd Infantry Regiment, 173rd Airborne Brigade engage a pop-up targets with M4 carbine during the marksmanship training at Cao Malnisio Range, Pordenone, Italy, Jan. 17, 2018. 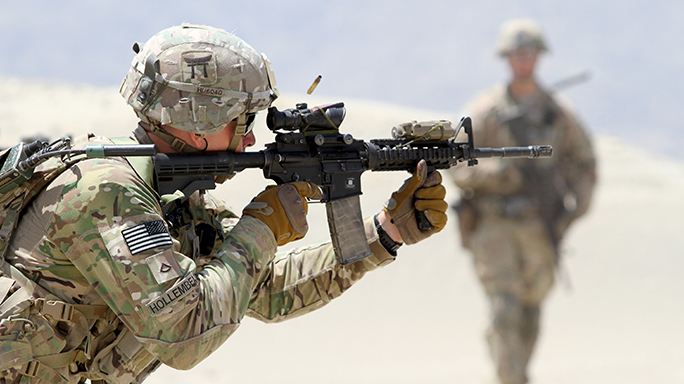 The 173rd Airborne Brigade is the U.S. Army Contingency Response Force in Europe, capable of projecting ready forces anywhere in the U.S. European, Africa or Central Commands’ areas of responsibility. U.S. Army Spc. 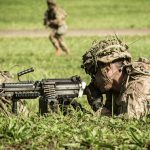 James Njau with 173rd Airborne Brigade fires his M4 carbine rifle during the European Best Warrior Competition at Grafenwoehr, Germany, Aug. 22, 2017. Winners of the annual European BWC move up to the final challenge, the opportunity to compete at the Department of the Army level event at Fort A.P. Hill, VA in early October. 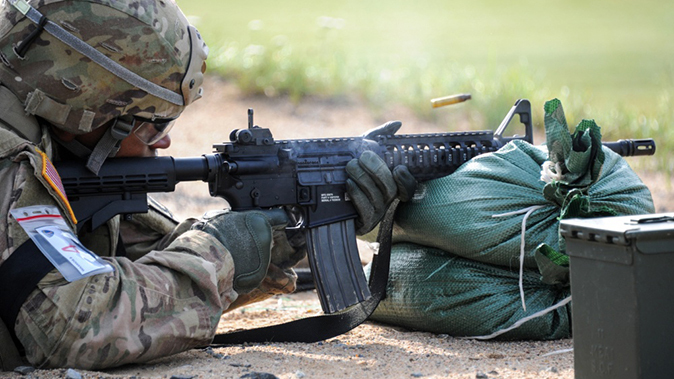 You may have heard the U.S. Army is looking to replace the M4 carbine and M249 squad automatic weapon. Many surmised that the service would follow the Marines and adopt the Heckler & Koch M27 IAR (Infantry Automatic Rifle). Not so fast. 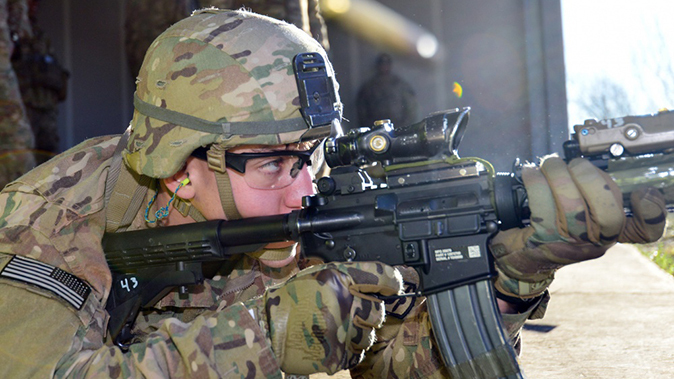 Testifying before the Senate Armed Services Committee’s Airland subcommittee on the subject of Army modernization, officials said the plan now is to pursue an entirely new platform called the the Next Generation Squad Weapon. 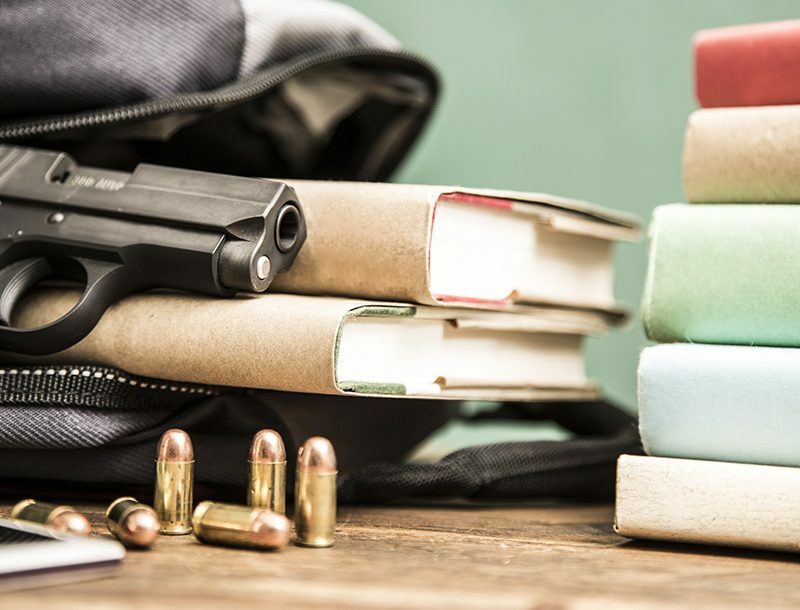 According to Military.com, the subject got brought up when Sen. Tom Cotton, R-Arkansas, asked about the Army’s effort to defeat enemy body armor which the 5.56mm cartridge can’t penetrate. Lt. Gen. John Murray, Army Deputy Chief of Staff G-8, replied that the service was looking to address the issue in two phases. The first is a “near-term” solution in the form of the Squad Designated Marksman Rifle (SDM-R). 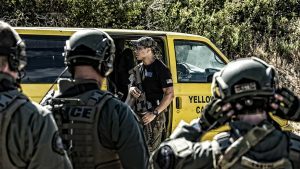 “That is a 7.62 capability that gives us the ability to penetrate the most advanced body armor in the world, along with the Advanced Armor Piercing round that’s in development,” Murray said. 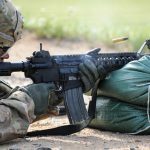 “We are accelerating the SDM-R, or the Squad Designated Marksman Rifle, to ’18 … We had hoped to accelerate the ADVAP round, the Advanced Armor Piercing Round, to ’18 as well to line up with that, but we’re about a year off. So we will develop that ammo and field it in ’19. You can still fire 7.62, and you can still penetrate, you just can’t get quite the range you will with the next generation round. Lt. General Paul Ostrowski, Army Acquisition Corps Director and the military deputy to the Assistant Secretary of the Army (Acquisition, Logistics and Technology, then gave a timeline for the fielding of the Next Generation Squad Weapon. “I will just say that, between the S&T effort that we have ongoing with Textron, and the OTA – Other Transactional Authority – that we’re going to offer to other vendors in ’18, the intent is to try to do a fly off between those particular companies by the end of ’21 in order to provide some kind of capability by ’22 or ’23 at the latest,” Ostrowski said. 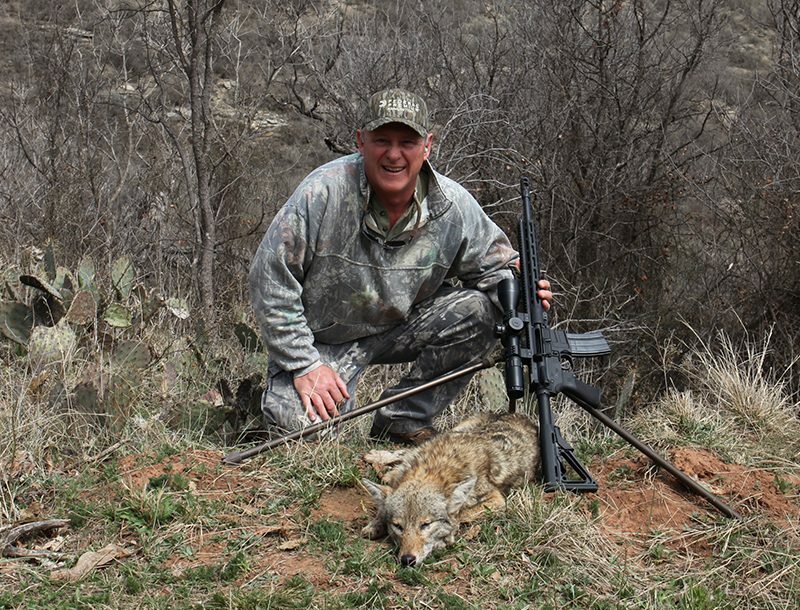 Ostrowski’s statement appears to confirm earlier reports that Textron Systems’ new Intermediate Case-Telescoped Carbine in 6.5mm was used for testing. But given the fact that Murray described the demonstration gun as “too big” and “too heavy,” the service will undoubtedly be going with something different in terms of the Next Generation Squad Weapon.